The Columbus Department of Public Health issues annual permits for Tattoo Studios located in Muscogee County. Inspections of these facilities are performed to ensure safety measures are appropriately taken by the operator of the facility. 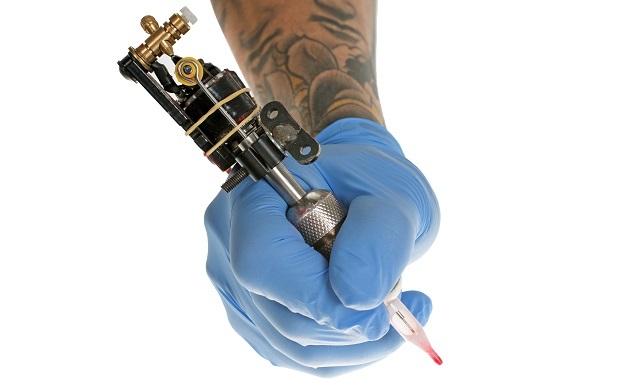 If you are going to undergo a body art procedure in Muscogee County, please ask to see the Tattoo Studio Permit, the permit of the Tattoo Artist that will be doing your work, and the last routine inspection that the studio has received. All of these items should be posted in a conspicuous place on the premises. If you have any questions about the permit status of a studio or an artist within Muscogee County, please call the Environmental Health Department 706-321-6170 at the Columbus Department of Public Health.